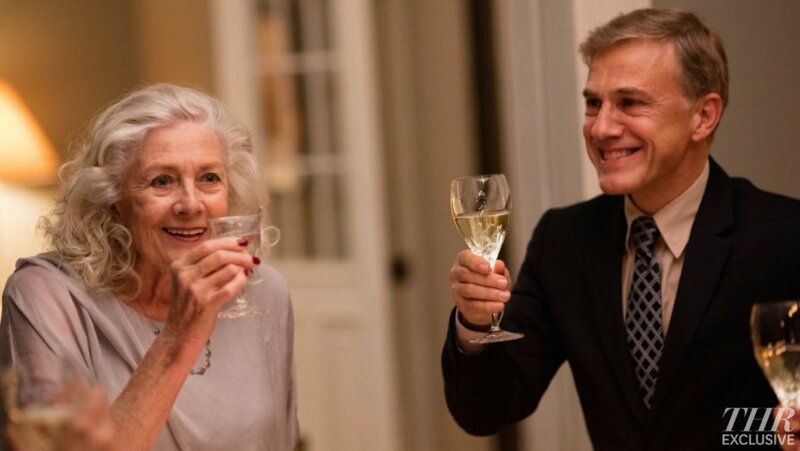 Way back in 2015, it was announced that actor Christoph Waltz would be acting and directing in a film called “The Worst Marriage in Georgetown” based upon Franklin Foer’s article recounting the tale of the marriage and murder between Georgetown residents, Viola Drath and Albrecht Muth. With such a cast it would seem the film would make a splash. But it was never released. The distributor still lists the film as in post-production. And at least one writer thought it would be released at Sundance this year. But it’s not on any list of the films being showcased there this year. “You need someone to attract investors, so unfortunately that was me so I had to play the part and direct, and I’m not convinced that that’s an ideal combination,” he explained on Good Morning America. Georgetown is pegged for release next year (18), but Christoph is unsure if the title will remain the same. 2018 came and went without the release (or an apparent name change). So the film’s prospects don’t sound too great. Which is all too bad. The incredibly odd story of Muth and his relationship with Drath would make for enjoyable cinema. And GM can’t think of another movie based on actual events primarily occurring in Georgetown. Let’s hope Netflix or something finally lets the film see the light of day.